Benjamins are pleased to present this recently refurbished two bedroom detached bungalow for sale on Mount Pleasant, Keyworth. 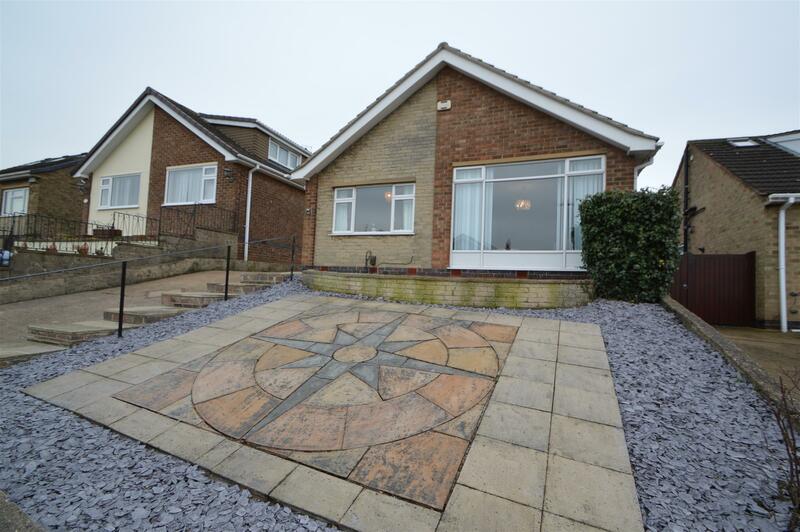 This detached bungalow is situated on a slightly elevated site and has very pleasant landscaped rear garden. Shops and other local amenities are within easy walking distance together with regular bus services to Nottingham. 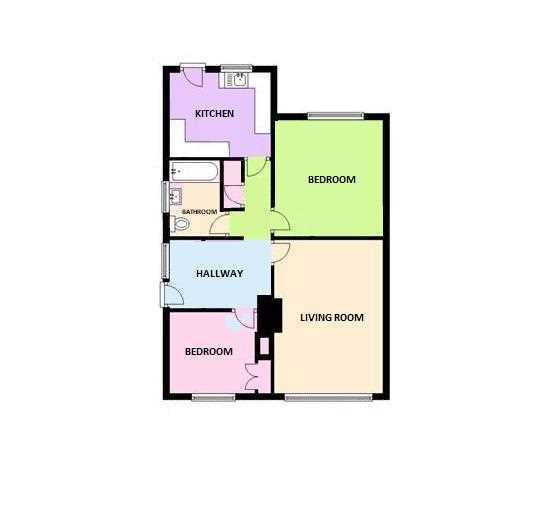 The property briefly comprises; kitchen, living room, bathroom, two double bedrooms, large rear garden, garage, large driveway with parking for several cars. Benefiting from gas central heating and UPVC double glazing. With composite UPVC front door, radiator, storage cupboard containing electrical consumer unit and loft access. UPVC double glazed window to front aspect, radiator, fitted wardrobe and storage unit, carpeted. UPVC double glazed obscure window to side aspect, fitted with a three piece white suite comprising: low flush WC, mounted wash hand basin with vanity unit and mixer tap, extractor fan, shower screen and shower over bath, spotlights, towel radiator, tiled walls, tiled flooring. With up and over door, light and power and attached store. Front garden consisting of a small patio area with slate border, large driveway with access to garage. The rear garden is an exceptional feature to the property with a small paved patio area and low level retaining wall, laid lawn edged with well stocked and maintained borders, containing mature shrubs and flower beds.